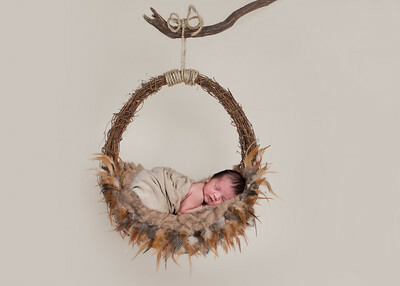 I believe in simple, clean, organic, classic portraiture, a style that focuses on your beautiful baby. Some of my favorite images have no props at all. Just baby. 100% beautiful on their own. This way, they don't get lost in the image. I do have simple props available at the studio, hats and headbands and lots of textures that I like to use. Sessions take place in my studio located in Lincoln Illinois. Sessions are booked Monday through Saturday at 10am. 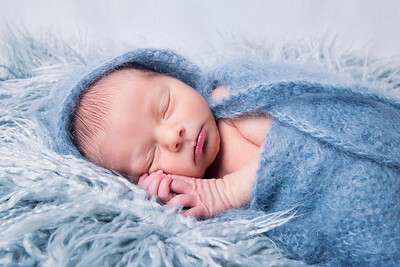 Maximum of 5 newborn sessions per week. Please book your session 3-4 months before you are due, to ensure you get a guaranteed session with me. However, if you have not pre booked your spot, please contact me, I may have last minute openings to accommodate you. 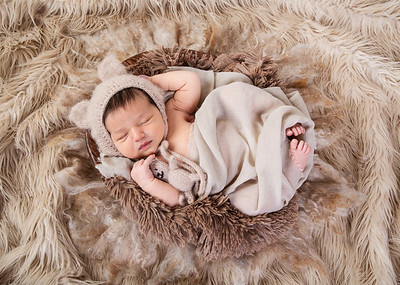 Newborn sessions are best done within 5-14 days after your baby is born. 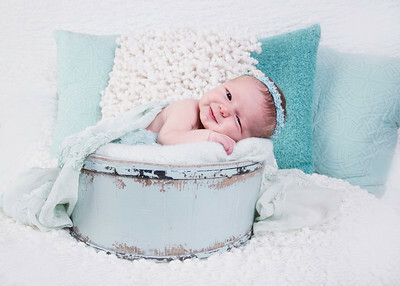 At this age they are still sleepy and we can get those tiny curled up poses, and if we are lucky, some dreamy smiles! 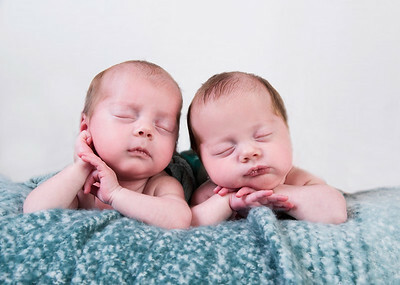 After this age, they don't sleep as deeply, often don't like being moved around into different positions and start to lose that "newness" or "curliness" and may become colicky, or develop "baby acne". 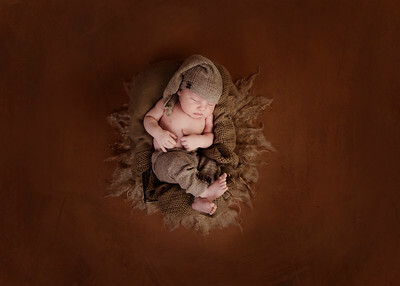 Older babies (not pre booked) up to 3-4 weeks will move up into my Little Posers & Explorers Sessions. 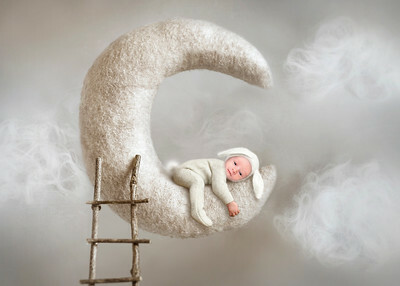 Takes place in the first 48 hours of your baby's life. 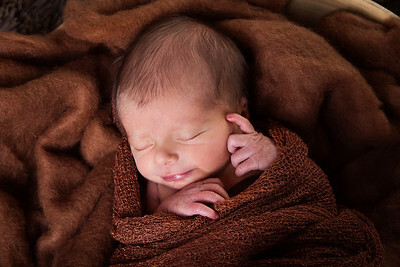 A Fresh 48 session is perfect for remembering all the amazingly sweet details of your baby right after birth. 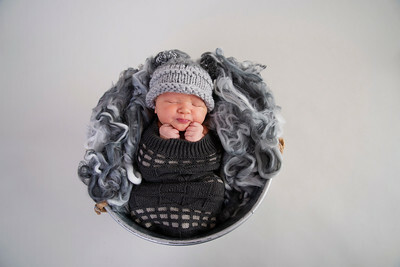 Different from a newborn session, a Fresh 48 session does not include any props or posing. I am simply here to observe the first hours of you getting to know your new baby in the hospital. 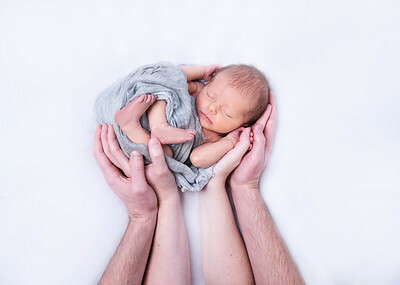 The first bath, dad's first diaper change, or siblings meeting for the first time, these first 48 hours, after meeting your baby are full of magic. For pricing and package details, please contact me here. 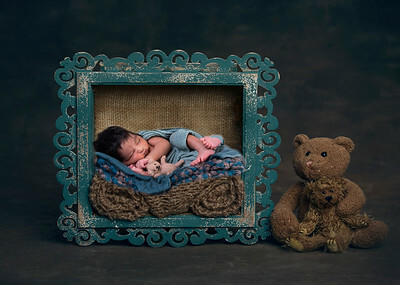 I love offering Maternity sessions along with the Newborn session in a bundle. You are absolutely gorgeous when you are pregnant, even when you feel you are not. So consider bundling these two sessions together and receive a little off of the overall price. I have offered this bundle plan for over seven years. 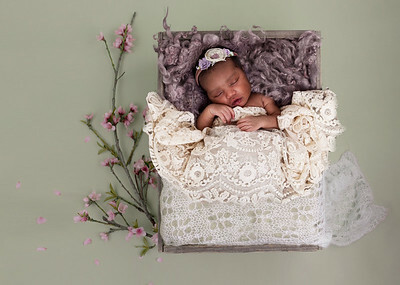 I offer this package to help you take care of it up front and then not have to worry about anything in the first year, except bringing your adorable babies into the studio for milestone sessions. When you bundle all the sessions up ahead of time, you receive a discount on the overall price. 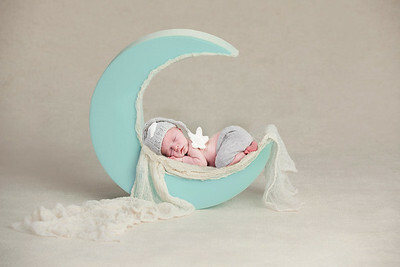 If you are interested, I provide little baby registry cards you can slip into your baby shower invites to let your friends and family know you want gift cards toward capturing these amazing moments of your baby's first year. As my little clients grow into Toddlers, Little kids, Big kids and even Seniors, I capture who they are at that milestone. It makes me happy when I see families enjoying images I captured from the past 10 years. Little posers & Explorers are my two types of child sessions for children ages 1-16. Simple classic sessions in the studio. This package covers 1 child. 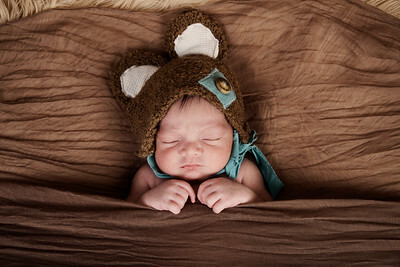 Bring 1-2 outfits and let me capture your child's personality. Studio Session for 1 - 2 children. Outdoor Session for 1-2 children. What makes me different in this saturated industry? You can browse my portfolio and let the photos speak to you. If you like what you see, read on, my friend. With my camera, I can tell your story. I seek out the amazing light, I plan, I connect and I act silly if I need to get those giggles from your children. Capturing those real moment. The moments where you forget I'm even there and the result is true art featuring your family. I'm in love with those golden back-lit photos but also dig a moody black and white. 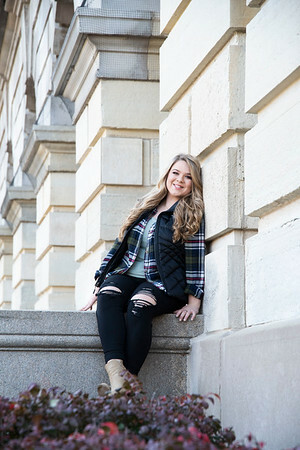 I am dedicated to providing you with an outstanding, personalized photo session that results in images that you will have a hard time choosing what to print. My specialty is Newborns, Children, Families and Seniors. 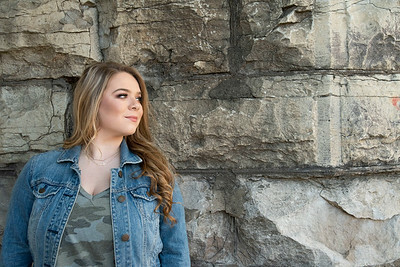 My outdoor sessions offer a mix of posed and candid shots. 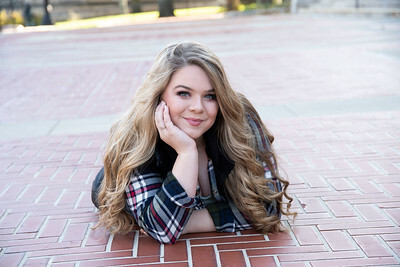 My laid-back sessions are stress-free and I allow you and your family to be yourselves. Because that's what photos should capture - what is real. These sessions are held early in the morning or close to sunset. Light is everything and that's when it's the most gorgeous. Instead of a one size fits all approach, I offer a couple different types of sessions fit your needs. Lifestyle sessions are designed to capture candid moments in your home and find the beauty in daily life. There is no posing or fake smiles - just raw moments. 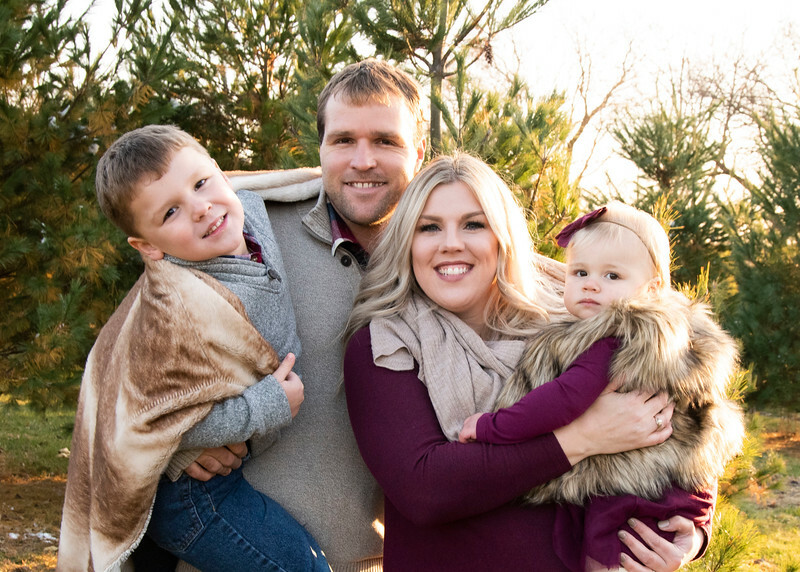 My goal is to capture your family "as is" and show the personalities of each family member as well as the interactions and emotions between each of you. 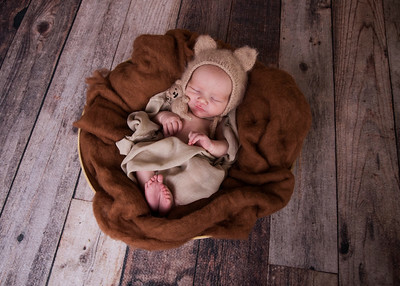 I swoon over newborn sessions which can be held either in your home or in my studio. 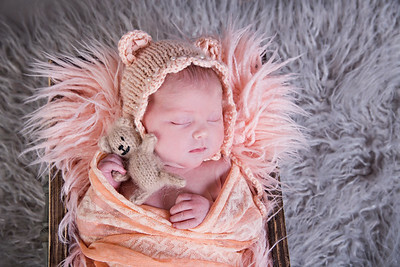 I have the training for the posed and prop newborn shots or we can go the lifestyle, story-telling route. My in-home studio in Lincoln IL. 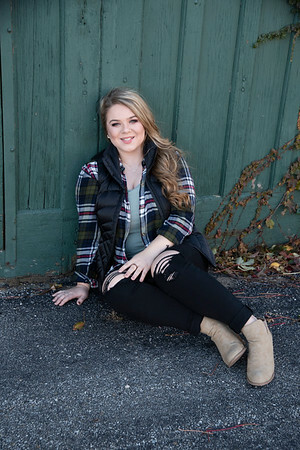 is great to get some updated photos of the kids or small families. I am a Lincoln IL. 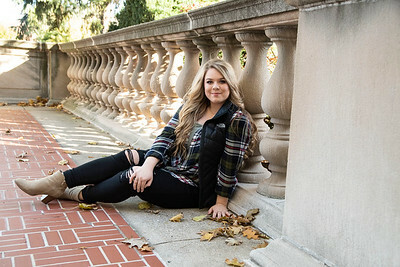 -based photographer that also serves the surrounding communities including but not limited to Springfield, Decatur, Bloomington, Peoria and Morton. 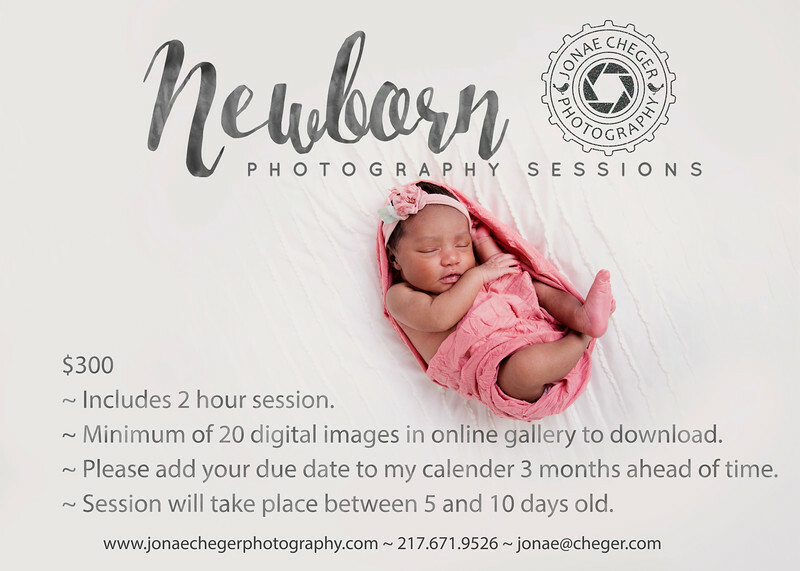 Please contact me at jonae@cheger.com or 217-671-9526 to book a session. 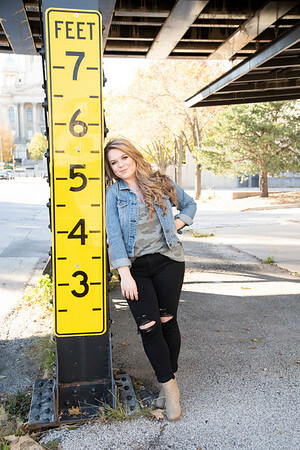 I hope you are ready to have fun while capturing your Senior Portraits. This is the epic page turner for you and your parents. 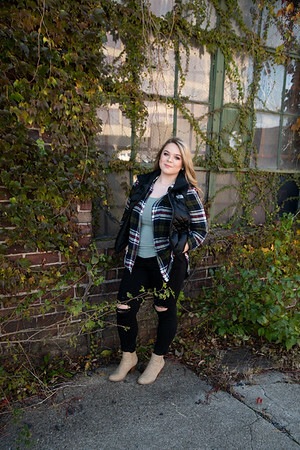 I love to take Seniors out and run to fun spots, try different fun themes and capture your personality. Your portraits should sum up who you are. 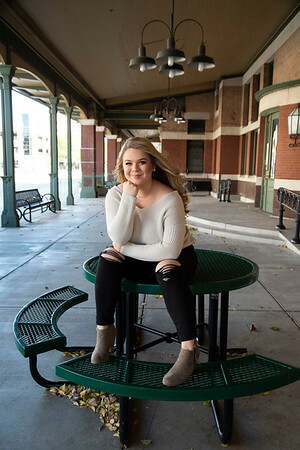 This is where you decide that you want to book a session with Jonae Cheger Photography (smiles). Please contact me and ask any questions you may still have. Thank you for visit my site.